Woodgrove Centre Franchise Opportunities Available! We are proud to be Western Canada’s largest specialty coffee franchise. Continuing on this growth, we are excited to announce that Blenz is now offering a new franchise opportunities in Woodgrove Centre, Nanaimo, BC. 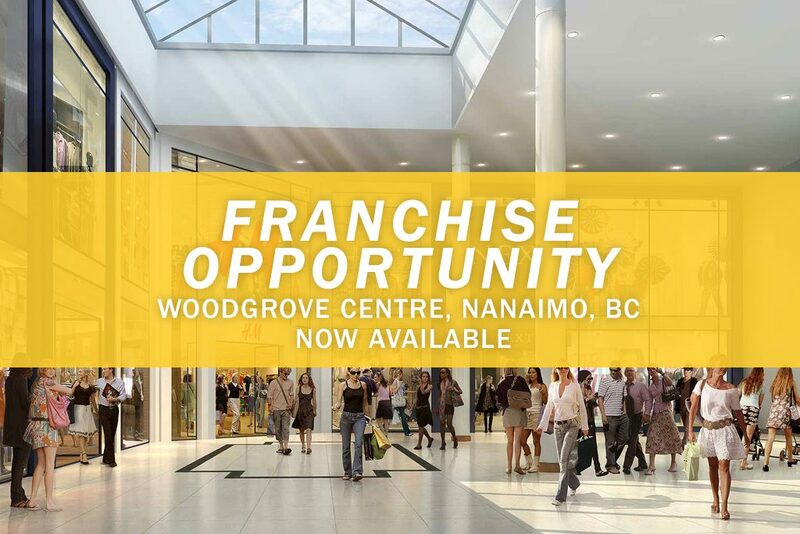 We are looking for the right franchise partners to fit the Blenz brand in Woodgrove Centre, Nanaimo, BC. If this sounds like you, please fill out the franchise application and send an email to Shawn Pattison, Blenz President, at shawn@blenz.com or call 604-682-2995. Act soon, because this opportunity may go quickly!